* 3. 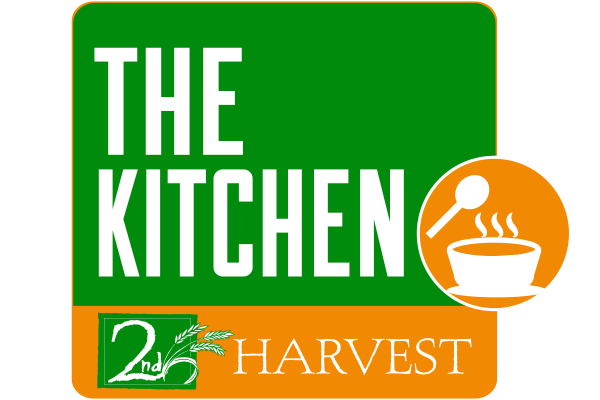 Why would you like to volunteer for The Kitchen? * 4. What is your typical weekly availability? * 5. What type of volunteer commitment is right for you? * 8. Do you have access to transportation?